@tiaraishappy is on Carousell - Follow to stay updated! 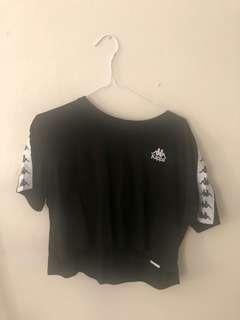 Size small Kappa crop bought from glue store only worn twice! !